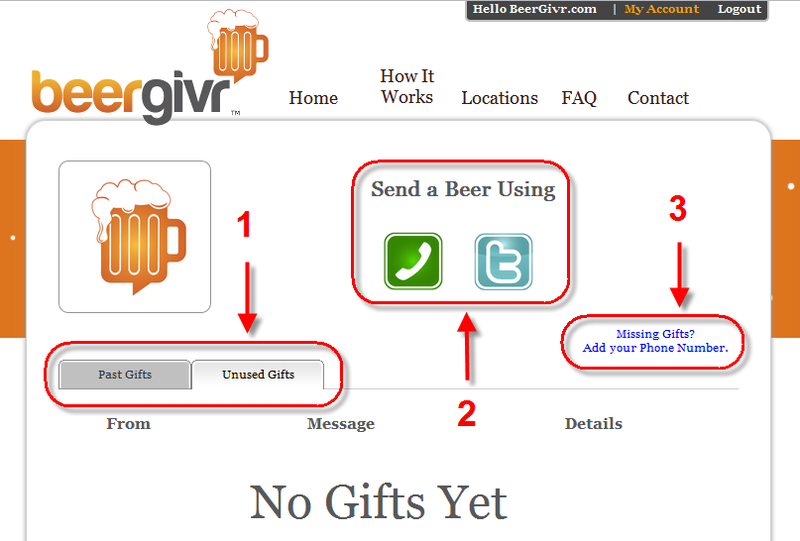 BeerGivr Blog — Birthday Cards Are Boring. Beer is not. Birthday Cards Are Boring. Beer is not. 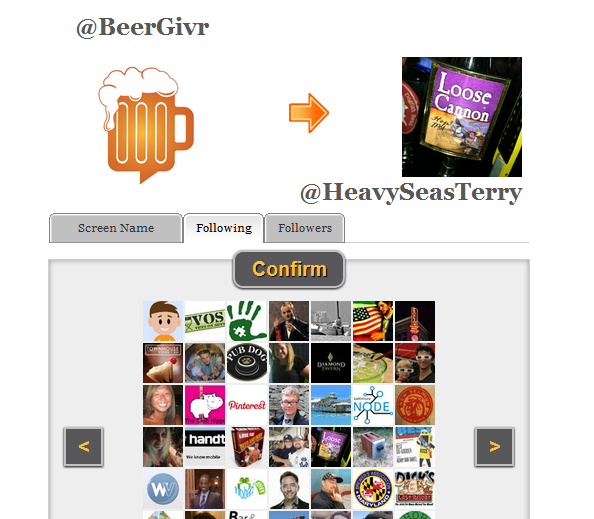 BeerGivr and Twitter learn to play together! 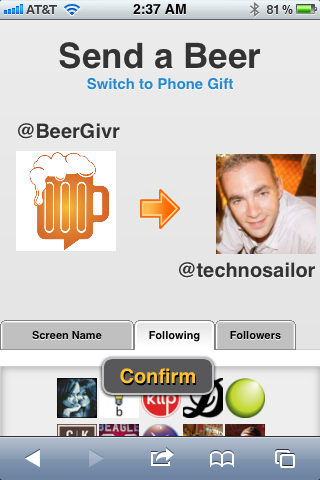 BeerGivr users can now use Twitter to send gifts! 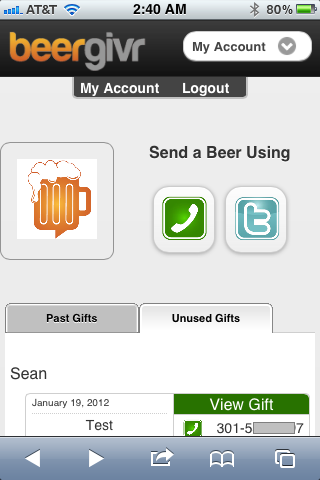 It’s been a long overhaul of the entire BeerGivr system. Complete rewrite! There may have been some tears, curse words, and sacrifices to some less than reputable deities … but we are truly excited to announce our first social media integration! 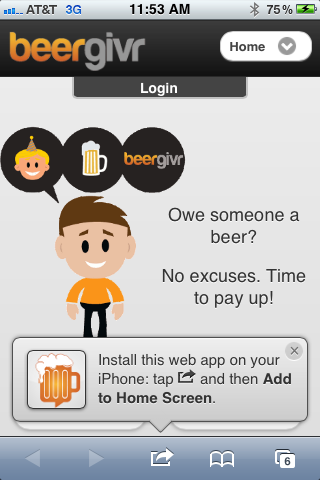 Did we mention yet that everything is mobile friendly? 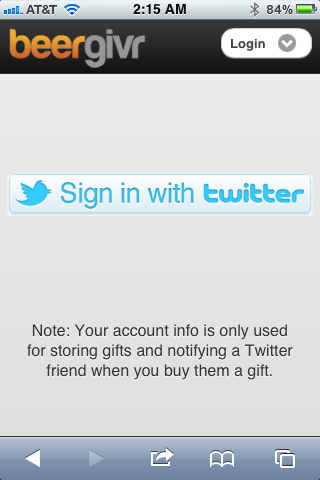 Does a Twitter friend owe you a drink? Tell them to pay up!